In 2000, Carole Hakoun moved to Miami from France to live her American dream. 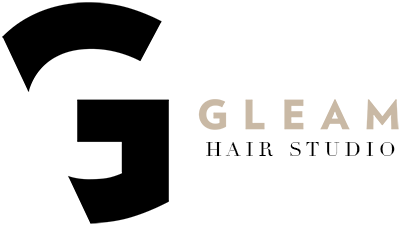 After 12 years of working in this beautiful city, she opened Gleam Hair Studio in 2013. Carole was a Master Hair Stylist, Creative Director and Trainer in Paris. She was very active at Paris Fashion Week, working with top designers, models on Runway. Carole is now a consultant and a trainer in Paris where she often travels. 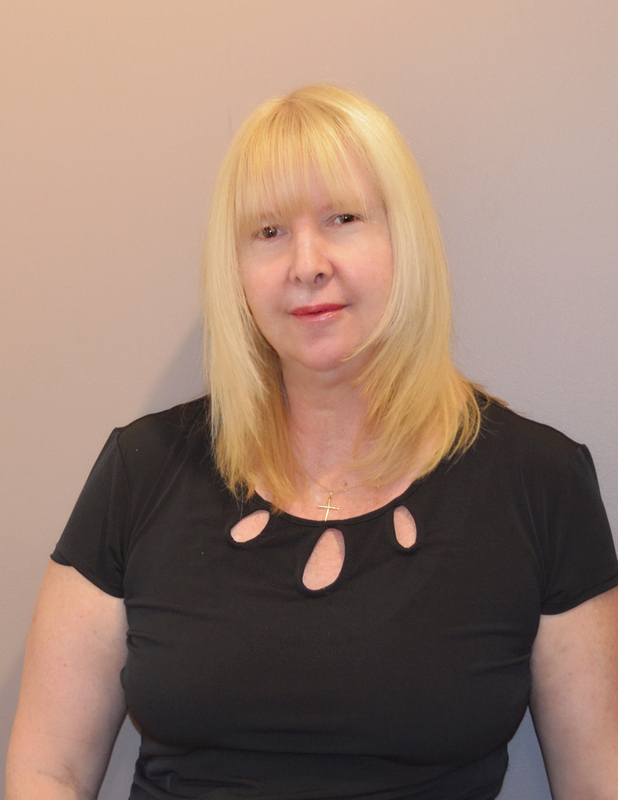 Born and trained in Paris, France, with a roster of notable Parisian hairdressers, Carole has earned 30 years of not only refined skills in hair cutting and coloring, but also a passion to keep her clients satisfied and happy with their looks! She is extremely dedicated to her work and has effective results by being present, compassionate and listening to her clients. 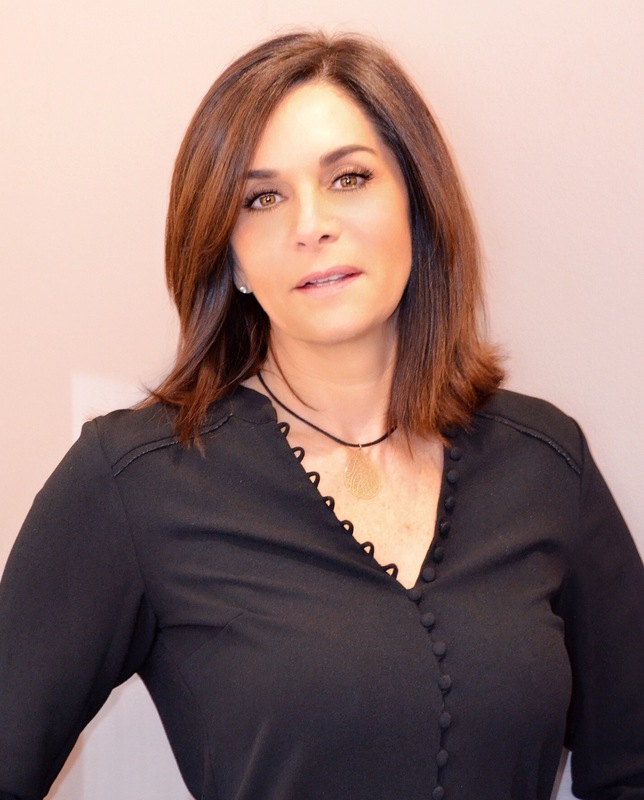 Carole Hakoun is known for her famous Balayage Highlight… She was trained in France and after 30 years of performing this art, she has become an expert. For more than three decades, Carole Hakoun consistently delivered the highest degree of artistry competence to all her clients. Carole’s warm and genuine personality will make you feel home. 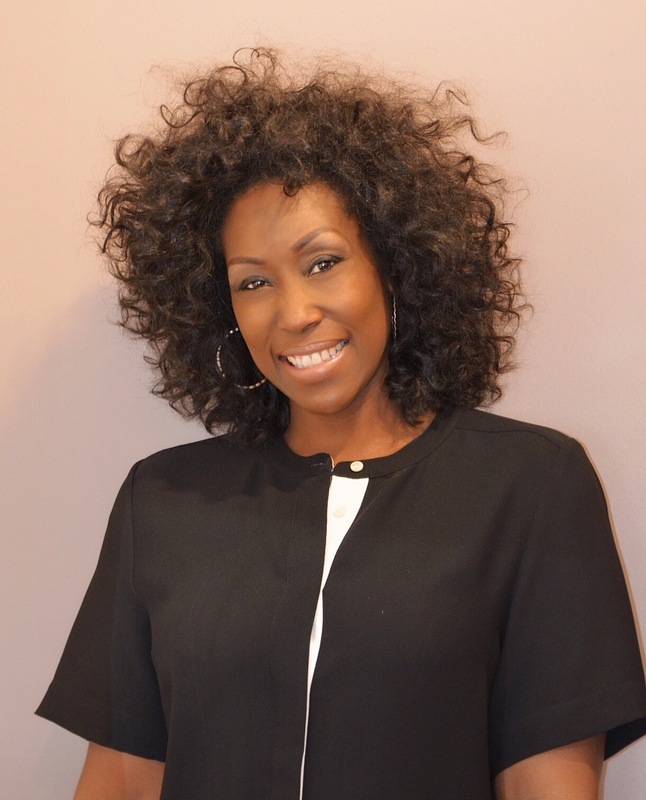 Tish Reed-Williams is originally from Los Angeles, California and always knew she wanted to be part of an industry that allowed her to focus on beauty. She trained at the Internationally known Aveda Institute. She is dedicated to continuing education and training to stay on top of the latest trends and techniques. Tish is warm and helpful, taking her time with each guest to customize their style needs and color and teaching them how to go home and recreate the style again and again. She works with her customers, helps them figure out what works best for them and their personal individual style. Tish was trained by Carole in the latest techniques for Balayage Highlight and Ombre balayage.She has become an expert, as Carole says “The trainee has surpassed the trainer”. Tish is specialized in Haircut, Blow dry, Ombré, Balayage, High Lights, Keratin treatments, and custom Hair Extensions. Nigel Chapman was born in California , raised in South Africa and lived several years in Argentina before moving to Miami. That makes him a citizen of the world. You will like his charming personality and his British manners who never give less than is best. 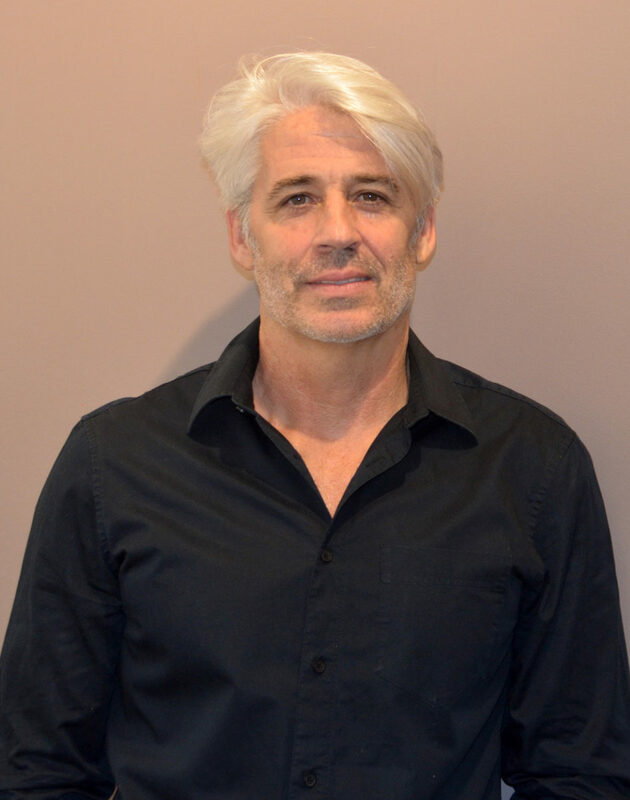 With more than twenty years of experience Nigel still like to learn and to perfect his color and haircut techniques to always give the best experience to his customer. Nigel has trained in the best institutes as Aveda, L’Oreal and Swharzkopf . He is constantly trying to challenge himself and improve his skills to be the best hairdresser possible. Nigel is specialized in Hair cut, Men’s grooming, Coloring, Foiling and Balayage. He is always happy to listen and produce the best possible results for you to enjoy your experience at Gleam. 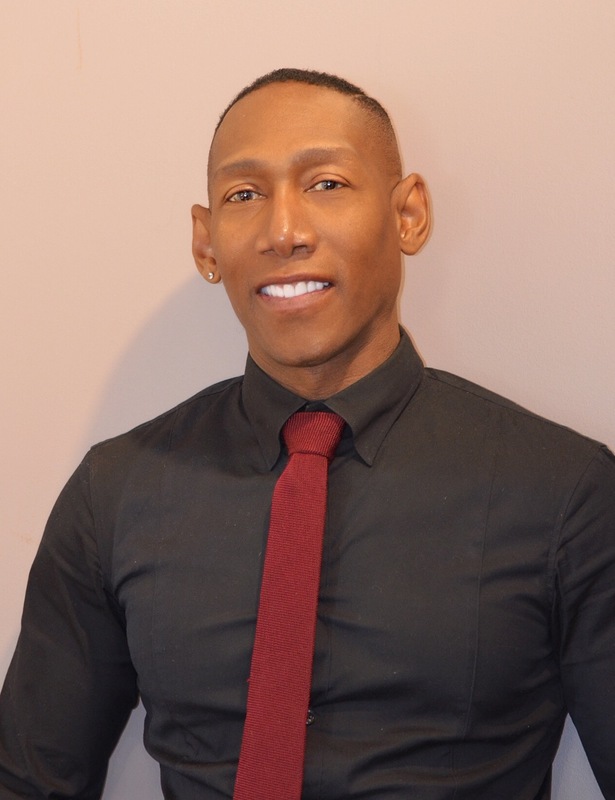 With his tranquil and unpretentious demeanor, Nigel has proven himself as an industry standard. He is a master hair stylist with classic skills. Bumble and Bumble, in their extensive hair cutting training programs. He became certified in the new Balayage and Ombre techniques. He also has over 15 years specializing in Great Length Hair extensions and Keratin Treatments. When you meet Stanley you will love his gentle and genuine personality. Renee Barnes, Miami native has been in the Beauty Industry for over 20 yrs. Her constant search of education and perfection have brought her all over the country. Renee was trained in the Aveda Institute in Minneapolis where she was educated by Horst Rechelbacher founder of Aveda and the worldwide recognized Ted Gibson. After completing her degree Renee spent 2 years working in Atlanta Georgia training only in chemical services which made her one of the best color and highlights specialist. Her passion for the industry pushed her further and she became an educator in the famous Aveda institute in New York. Finally returning home to Miami Renee worked in one of the most reputable salon while she continued to be an Aveda educator. During her career, Renee Barnes had focus on education for the others but also for herself getting skilled in all areas of cutting, styling, color, keratins, extensions and hair care. You will like Renee’s kindness and elegance and you will appreciate her perfect knowledge of the hair. Regina Mury was born and raised in the wonderful exotic land of Brazil. 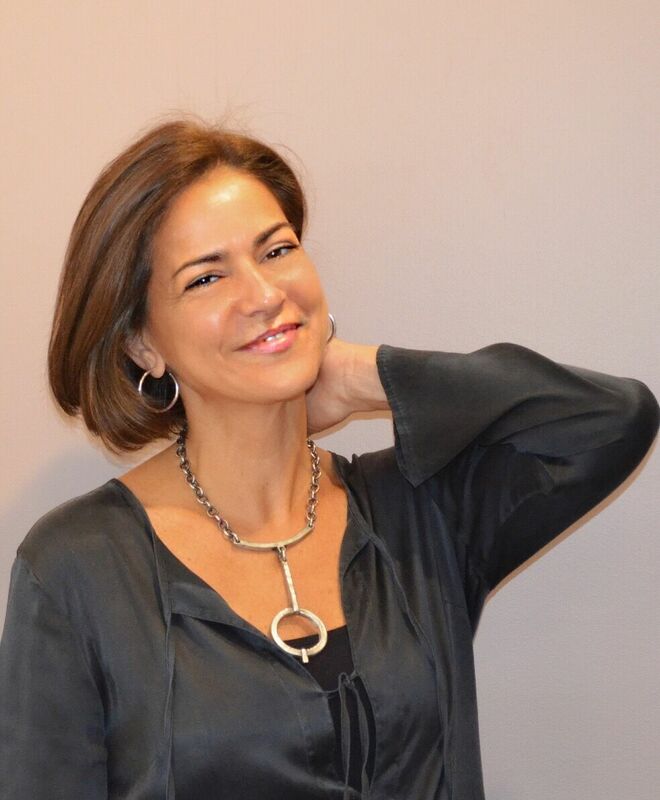 Regina has been in Miami for 7 years actively living out her career as a hair treatment specialist. Regina’s magical touch has done wonders for women who suffer from dry hair, or even something so common as a dry scalp. Of course one may wonder where Regina gathers her affinity and inspiration to create such miracles in the locks of everyday working fabulous women. Well then that’s our cue to fill you in! As Regina always says “You can take the woman out of Brazil but you can’t take Brazil out of the woman!”!Well let’s just say that applies perfectly to our darling Regina. In the culture of the Brazilian woman, hair is very important. The luscious, shiny healthy god forsaken va-va voom red carpet hair we all would give an arm and a leg for is something all women seek to find. But fear no more. Regina has actually taken her experiences from her culture and brought it to you. So now you wonderful ladies can have that lustrous shiny hair, all thanks to all the special hair technology she specializes in. The ultrasound which is becoming very popular amongst women is Regina’s secret weapon to give you the movie star hair which will have your friends asking what your secret is! With more than 25 years of managerial experience, Gina is the consummate professional. She is dedicated in ensuring that every aspect of your visit is superb. In her world everyone is uniquely beautiful! Gina will provide the best customer service that our clients have experienced by making them feel welcome and at home.